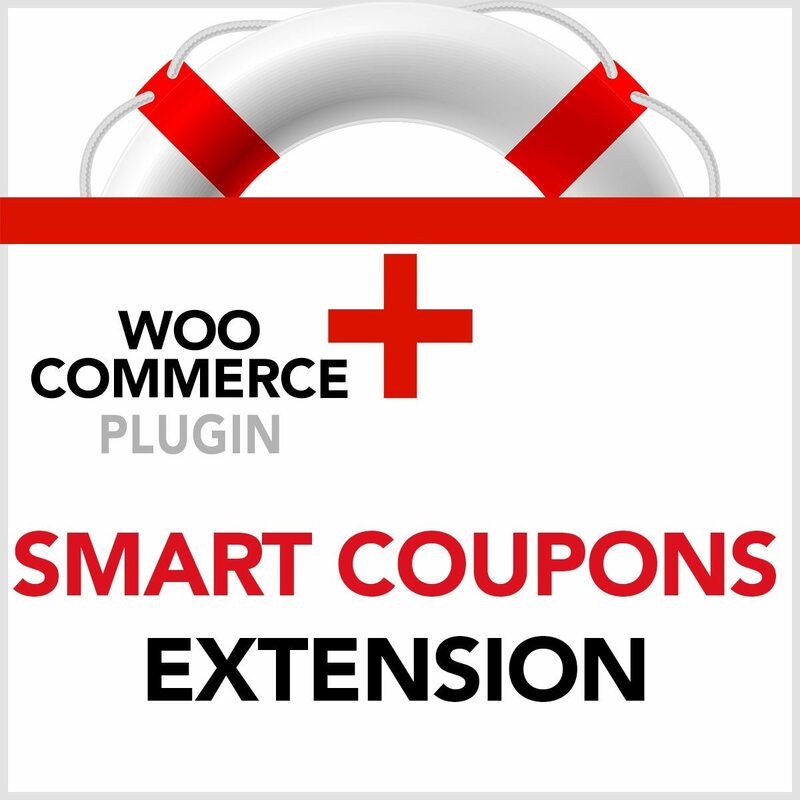 One year license for the Smart Coupons extension for WooCommerce powered sites. Includes installation and license. Contact us for installation, if not already discussed.